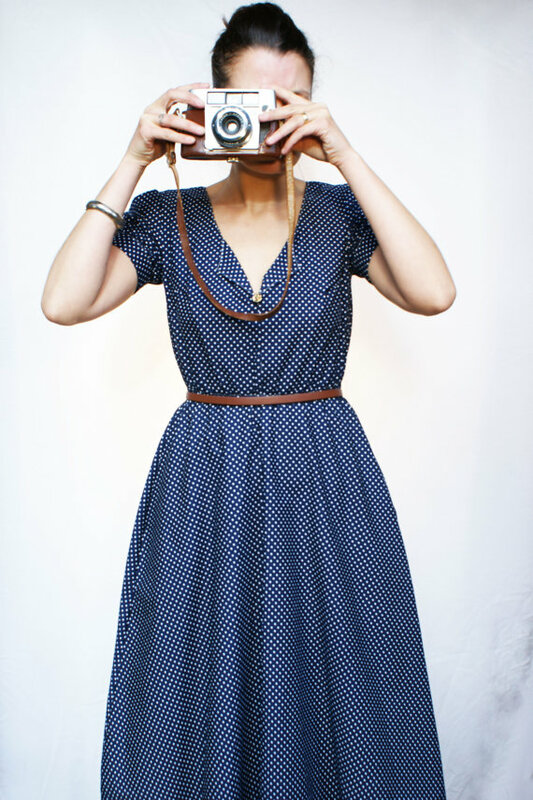 Dear Prince Lilly polka dot dress, please be mine. You're incredibly flattering and perfect in every way. 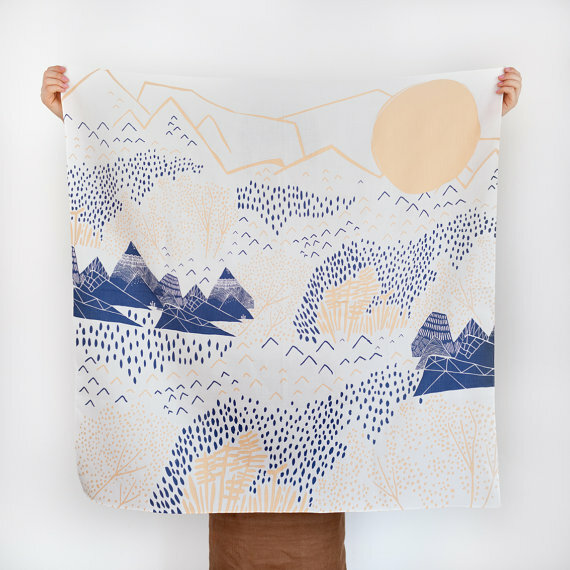 Dear Japanese mountain scarf from The Link Collective, please me mine. You're beautiful. 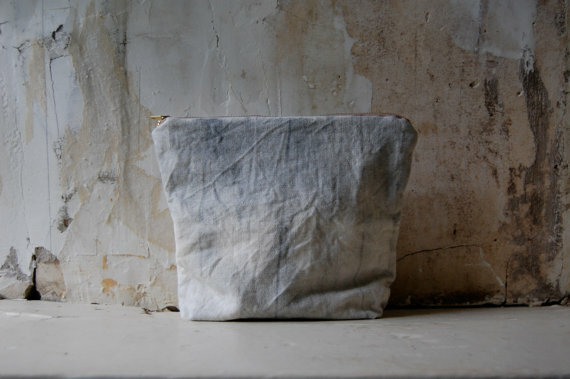 Dear tie-dye pouch from Enhabiten, please be mine. You manage to be simple, unique, and versatile all at the same time. 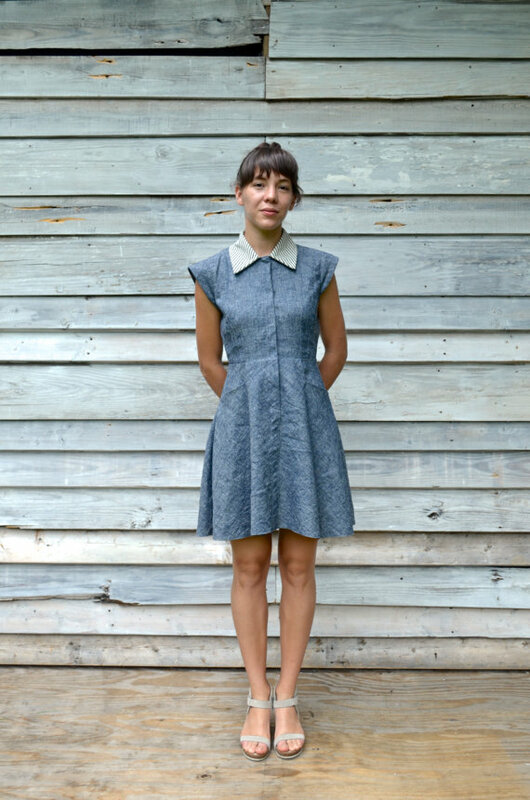 Dear Meeting St. dress from Bow and Arrow Apparel, please be mine. Chambray and stripes have never looked so good. 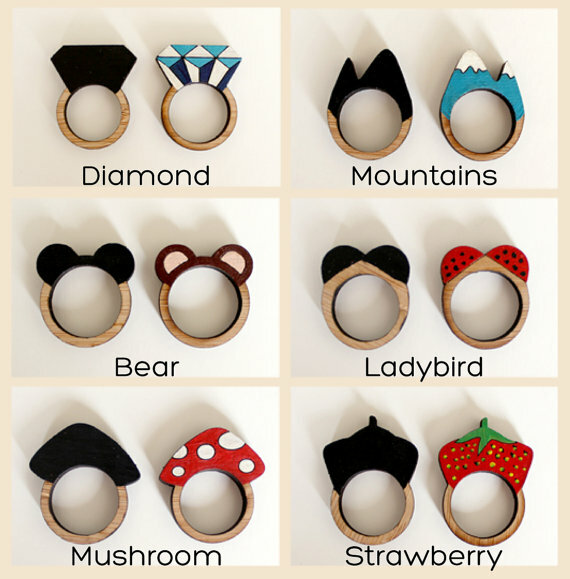 Dear bamboo silhouette rings from Whimsy Milieu, please be mine. I need some mountains on my fingers. 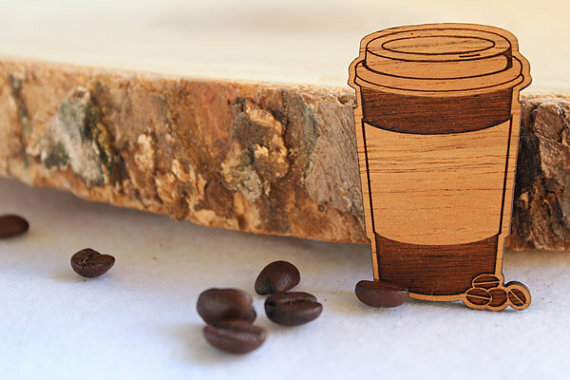 Dear wooden coffee brooch from Sconnie and Jam, please be mine. There can never be enough coffee in my life. Love these! The first dress would look beautiful on you, and I love the mountain and mushroom rings! And that coffee brooch!! That polka dot dress and that scarf are dreamy! Great picks (as usual!)! Lusting after this dress now! So cute! some great finds Elana, thanks for sharing!! I esp love the mountain scarf & the little laser cut coffee brooch. and of course the bow & arrow dress is absolutely stunning, only a bit out of my price range. You caught my eye this week! I came across your blog through Hello, Mr Rabbit's blog and I've just had a spare minute to comment to tell you so! That coffee brooch is pretty close to being perfect, as is that dress! I love a blue polka dot number.